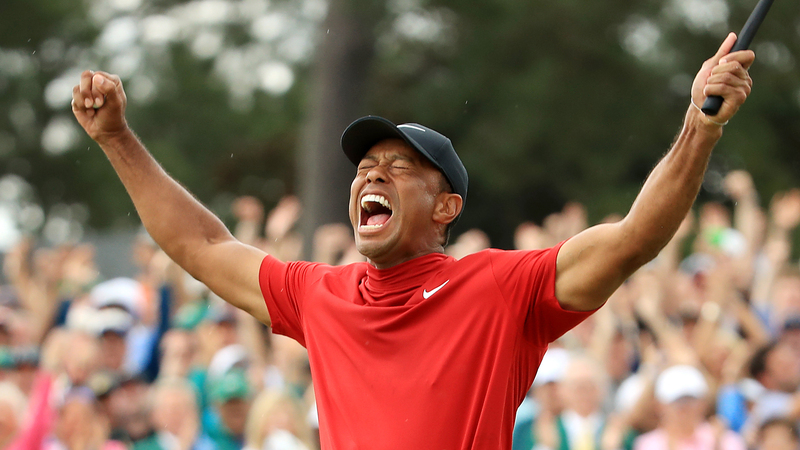 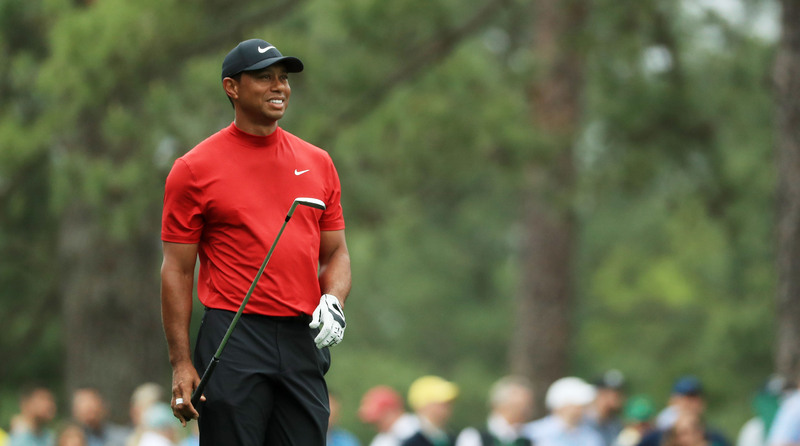 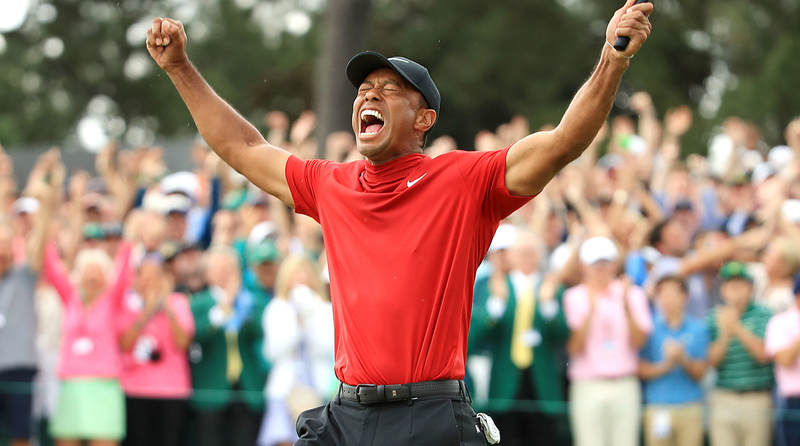 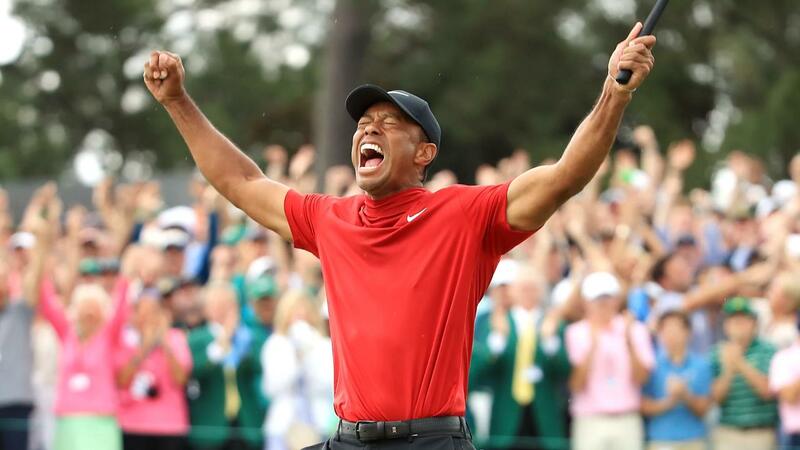 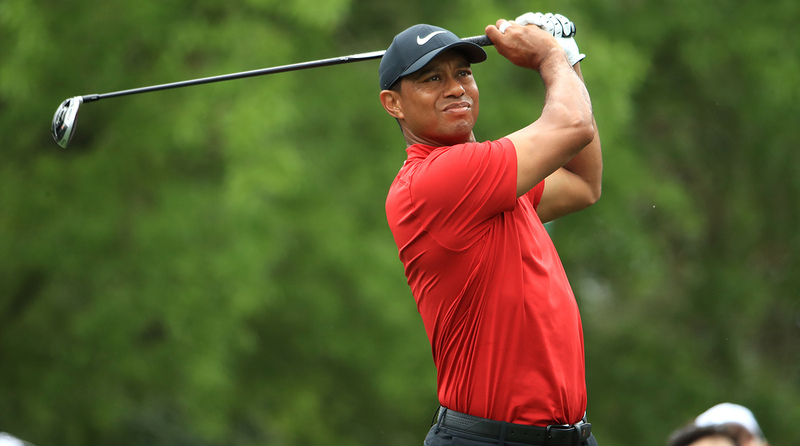 Tiger Woods proved all of the doubters, including radio host Mike Francesa, wrong with a win at the 2019 Masters. 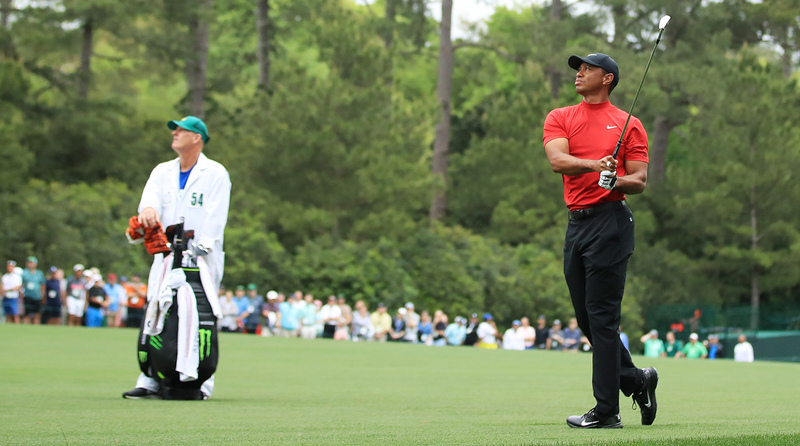 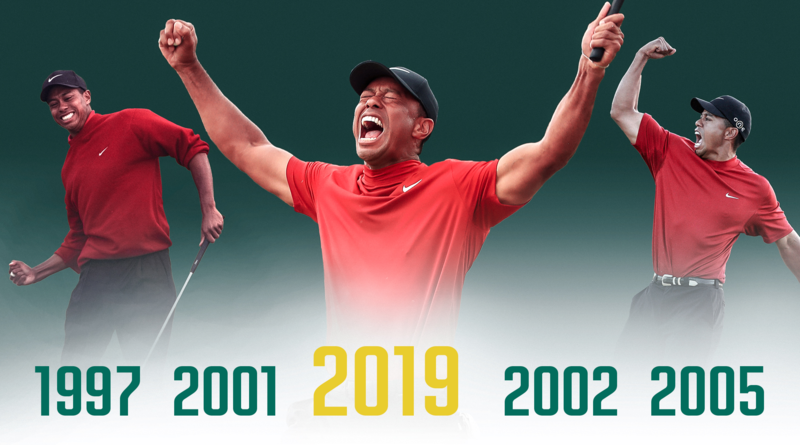 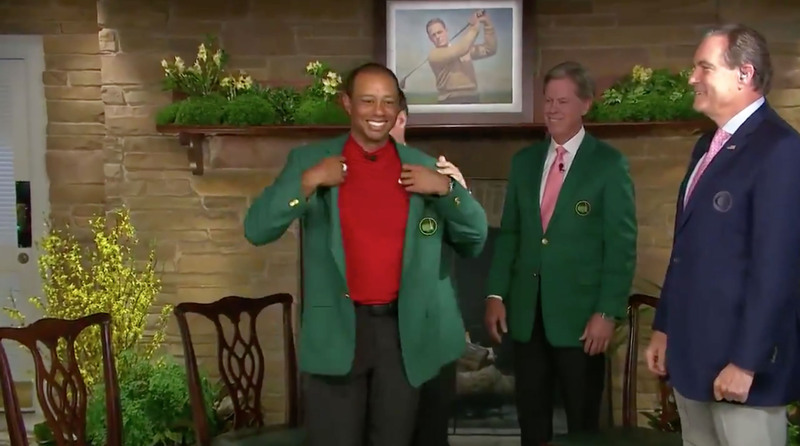 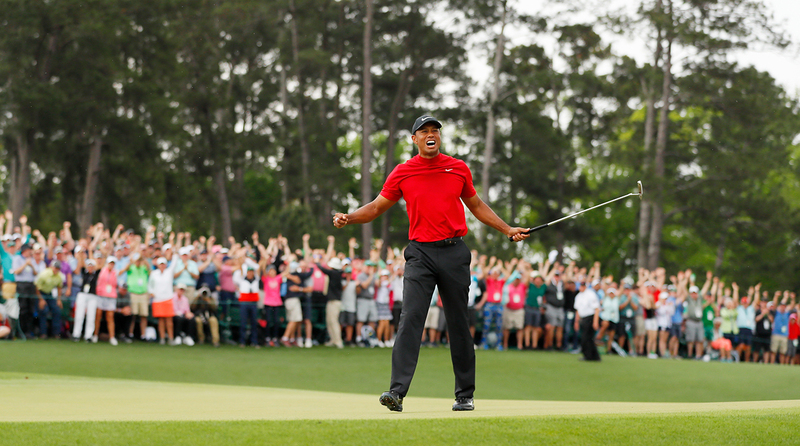 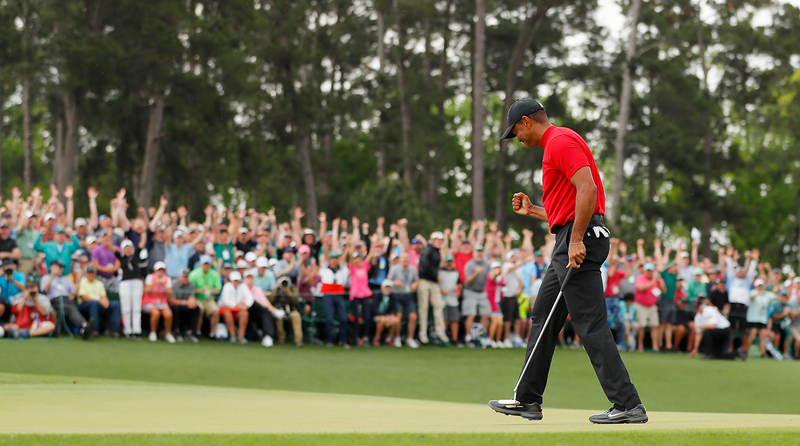 Tiger Woods turned back the clock, and a slew of hard-charging competitors, to claim his fifth green jacket at the Masters. 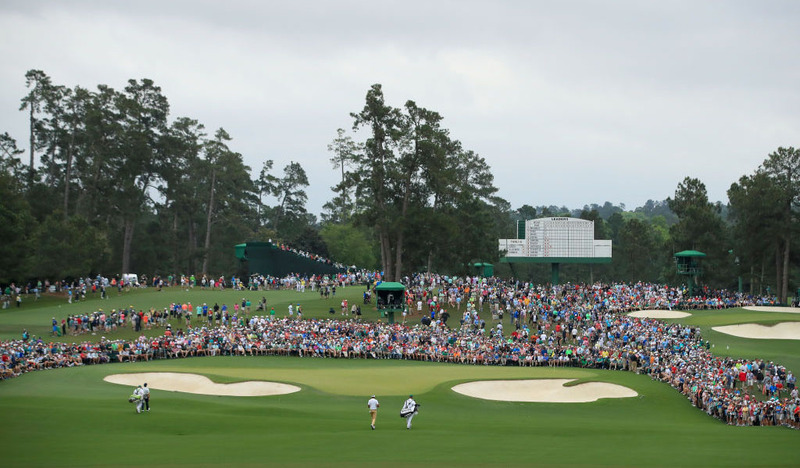 Like most years at Augusta, it was all decided on the back nine Sunday. 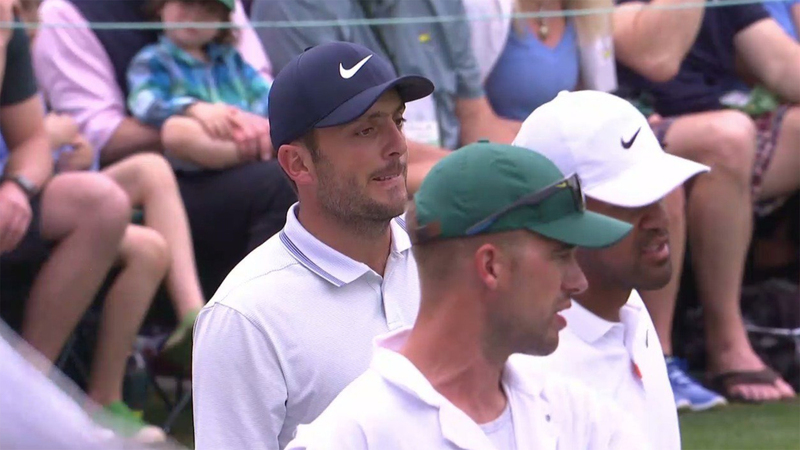 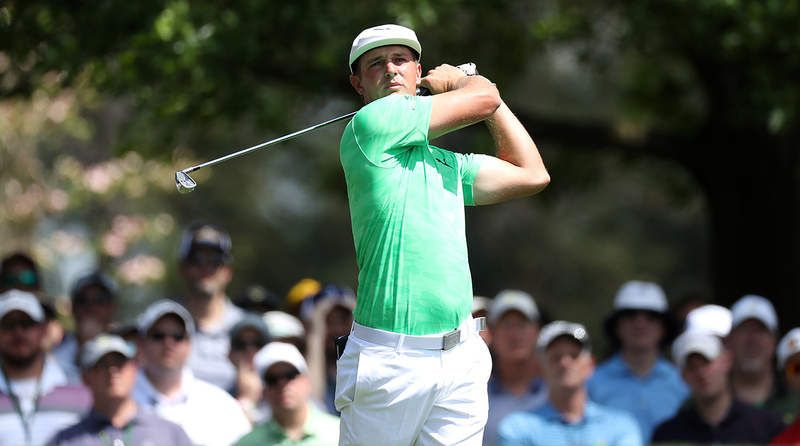 It's been a disappointing week for Bryson DeChambeau at the Masters, but the first hole-in-one of his career serves as a nice consolation prize. 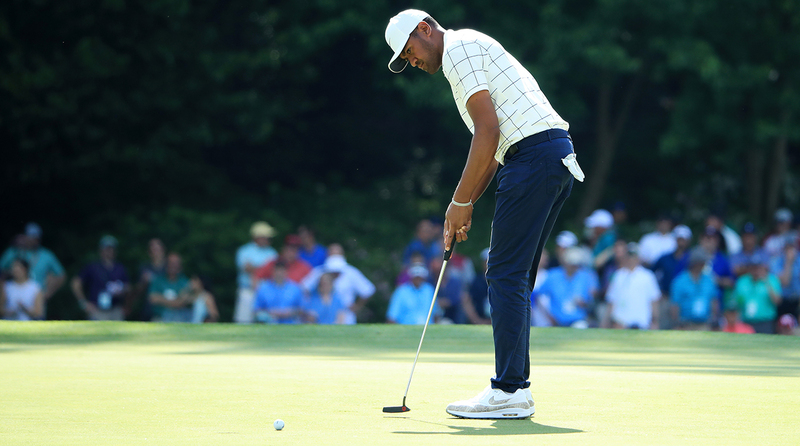 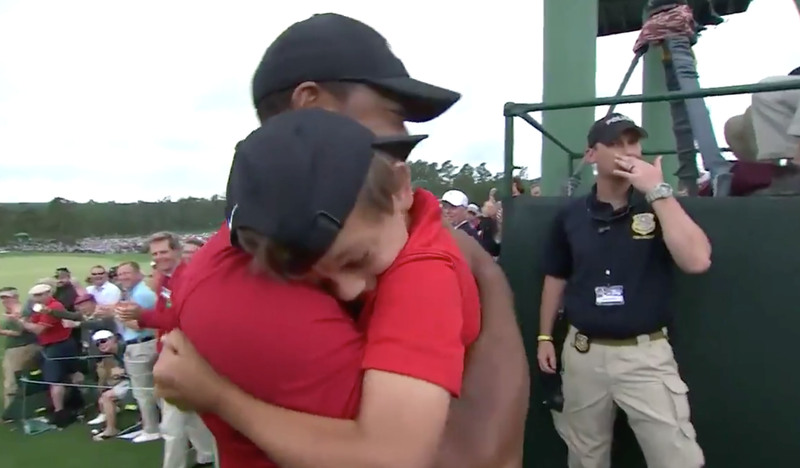 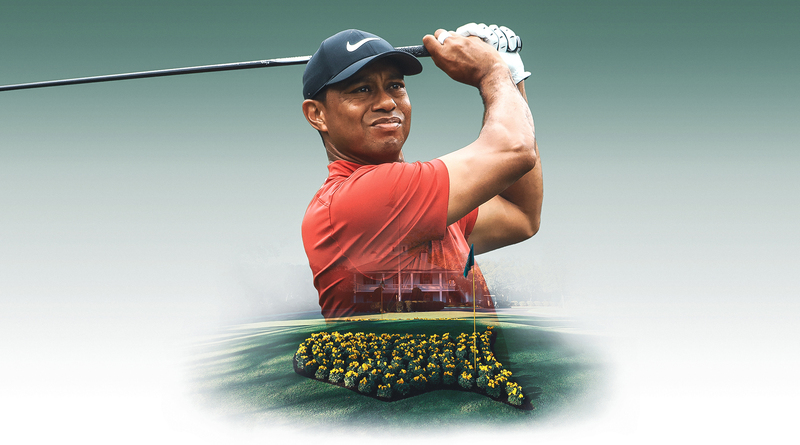 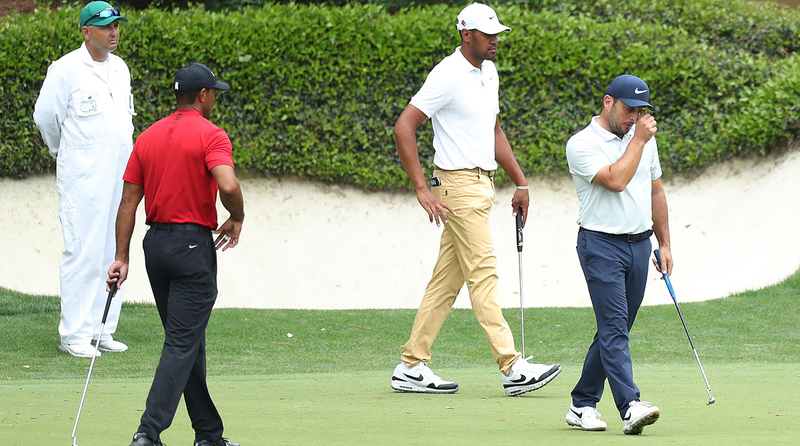 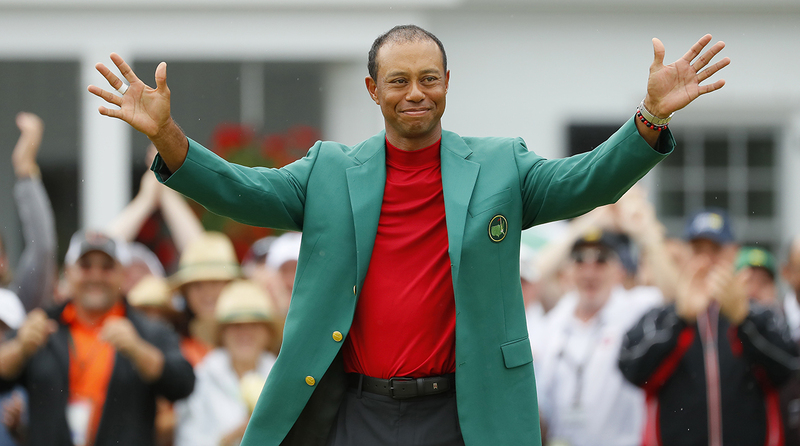 Woods clinched his fifth green jacket and 15th major with a final-round 70.